NC problems of tool and cutter grinding machine collect - Purros Machinery Co.,Ltd. CNC (Computer Numerical Control) is widely used in industrial production, which young workers have been able to make the high precision industrial products instead of manual operation. As the new tools and cutters for increasing use, oppositely PCD cutting tools relies too much on artisan’s skills yet. With the increase of human cost and the change of people’s lifestyle, worker with such skills are becoming increasingly difficult to find. The human cost of enterprises is higher and higher, the automatic machineries are adopted will be the trend. PURROS Machinery will adopt the digital design to grind cutting tools. Automatic tool and cutter grinder reduces the difficulty of grinding operation. We provide many kinds of accessories that enhance the flexibility of tool and cutter grinding machine in cutting tool grinding. Next, PURROS Machinery (http://www.drillbitgrinder.com)will adopt the digital design to grind cutting tools. Conventional CNC and CAD/CAM software are not designed for grinding machines as the tool and cutter grinding machine, so in order to solve the issue, we adopt the software technology applying in making tool and cutter grinding machines, that can reduce the complex process of cutting tool grinding. This is a new product, and being developed and produced at this stage, please pays more attention to the launch of our products. 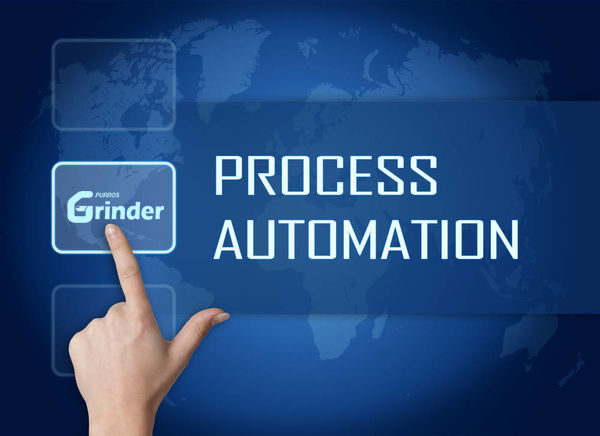 In the actual development process, it is important that developers deeply learn the technical requirements of the equipment and the daily usage habits. Now, we are collecting all the persons who know about the usage of tool and cutter grinding machines. If you are the related mechanical engineers equipment control technicians, or technophiles, please feel free to send comments and questions to our technical service department(email: evan@purros.com), everyone who gives the advices and requests will be valued, thank you for your valuable advices! Posted in Company News and tagged automatic machineries, automatic tool, CNC, cutter grinding machine, cutting tool grinding, grinding machines, tool and cutter grinding machine.